Google Play started selling Sony’s sports-focused take on Android Wear on Monday for $249.99, which means five of the six officially announced Android Wear smartwatches are on sale from Google’s official online store (the Asus ZenWatch is currently only available at Best Buy.) 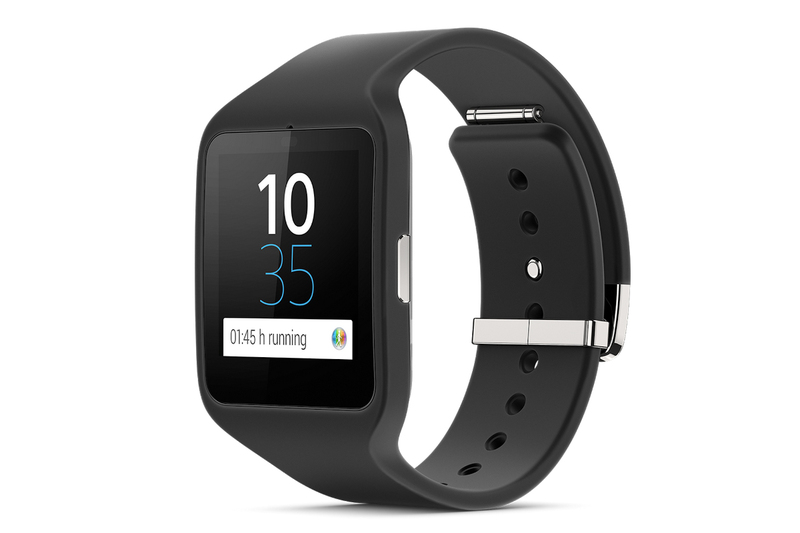 Previously available from Verizon, Sony’s SmartWatch 3 is different from other Android Wear smartwatches in a few key ways: It’s got a built-in GPS sensor as well as a Wi-Fi radio, and doesn’t take traditional watchbands. Instead, you have to use Sony’s rubber bands. If you need help choosing which Android Wear smartwatch is right for you, here’s a handy guide. IDK, not the best looking of the smart watches and not priced to move. In fact I am kinda surprised that it does not look better given that Sony does make some very nice looking mobile devices.